MILLSBORO, Del. 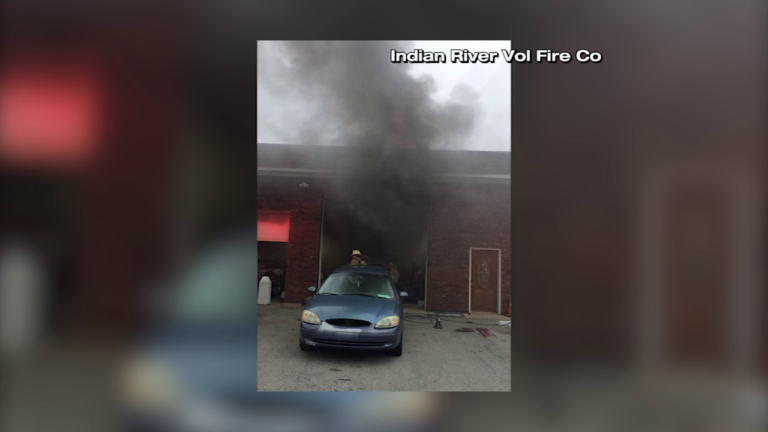 – A garage fire landed one man in the hospital Thursday evening. We’re told it happened at Harmon’s Body shop on Gull point road. We’re told the Millsboro as well as Indian River Fire companies responded to the scene. The person’s condition is unknown at this time. Millsboro Fire Department says the fire may have possibly broke out after employees were working on a car inside garage unit. The Fire marshal’s office is investigating the cause of the blaze.